It is also widely accepted that the problem is much larger than individual businesses dealing with their own systems, suppliers and data. 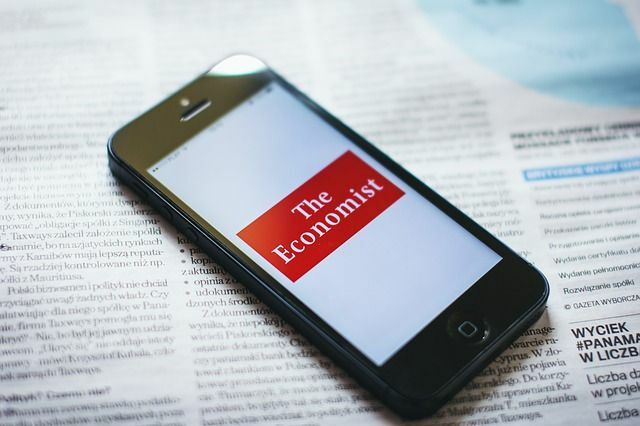 This article on The Economist's Global Business Intelligence sheds some light on the role the insurance sector can play in unlocking economic development and helping individual businesses to understand the risk they are taking on in today's hyper-connected economy. As Symantec's CTO, Hugh Thompson says in the article: “The cyber threat landscape is becoming very challenging now. A lot of the infrastructure you operate on isn’t yours. Think about how many people are adopting the cloud, for example. "We now have this expanded ecosystem that is beyond what was traditionally in your control, from an IT perspective. So, we need to manage that as enterprises and realise we’re not the gatekeepers for all technology. But we never can outsource responsibility for users and data."